Pop star Justin Bieber is set to make a comeback to the music scene with rapper Lil Dicky's upcoming track. Lil Dicky confirmed on Twitter that his new single, which is yet to have a publicly released title, will feature Bieber. "Hi, I think I have to start talking to you guys about this new song and video I'm putting out this week because I'm so excited. I've really never been this excited for anything in my life. 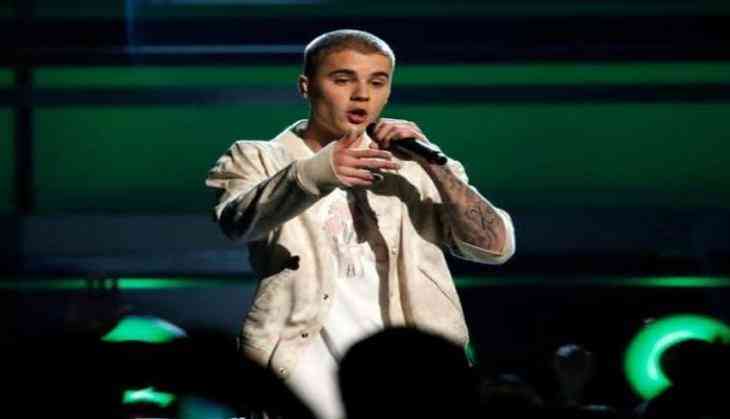 So many things I want to tell you but I just want to start with two simple words: Justin Bieber," the rapper said in a video posted on the social media platform. The 25-year-old singer also confirmed the collaboration when he retweeted the clip and added, "Friday. Let's save the world @lildickytweets (sic)". Bieber had earlier said he is taking time off from his music career to focus on his personal life and mental health. He tied the knot with model Hailey Bieber last year.